the title of a video that goes around the internet. 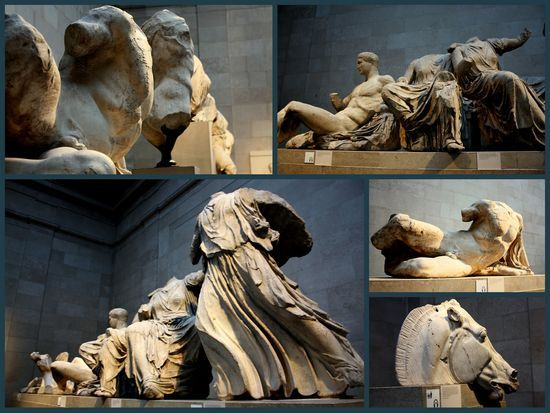 With reference to the stolen marbles of Acropolis, music-composer and photographer Ares Kalogeropoulos created a visual appeal for the return of the priceless marbles currently in the British Museum in London. 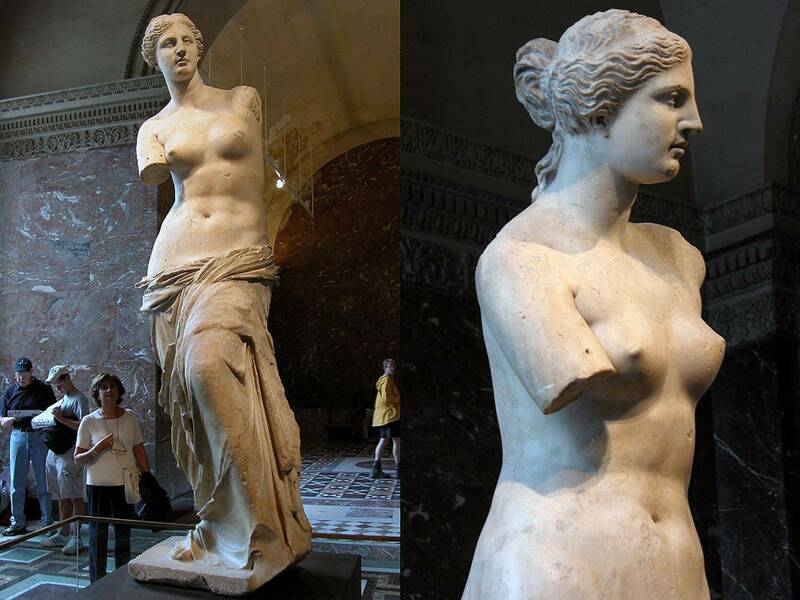 “You can steal a statue, but you can not steal my identity” the the slogan. 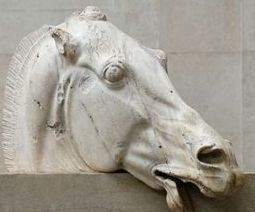 Despite numerous similar cases of contested ownership of cultural property, few loan or return requests are successful. Elginism aims to raise awareness by publicising the issue & cataloguing news on it, as well as working in conjunction with various campaigns including Marbles Reunited, & the IARPS. To track the latest news updates, you can also follow Elginism on Twitter or Facebook. Our treasures.What if they become private? 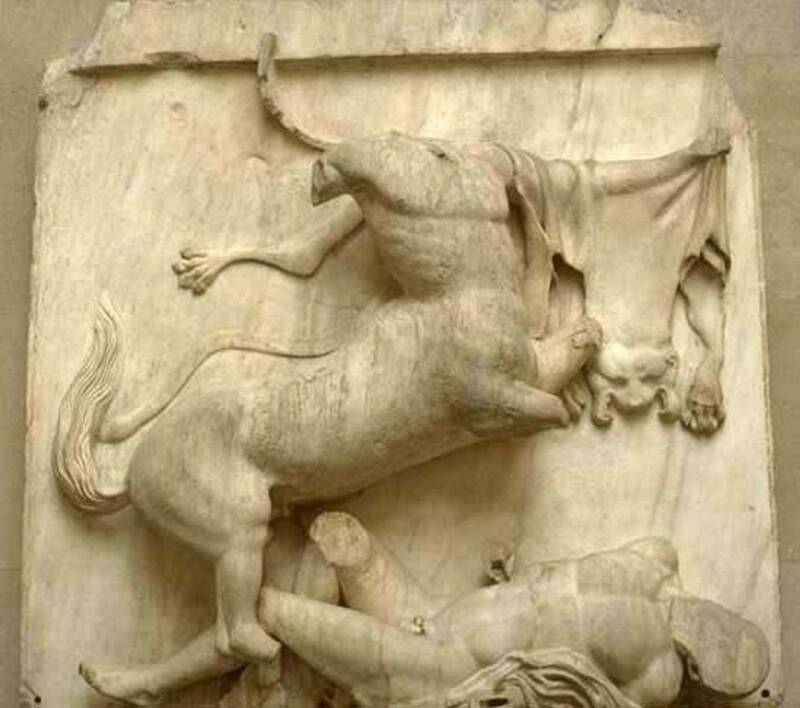 The well-known magazine TIME, conducted a thorough report on the exploitation of the ancient Greek antiquities and treasures. 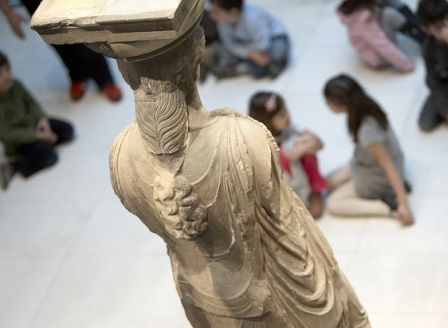 In particular, the article mentions the way that Greek antiquities can be saved and therefore how this treasure could give a boost to Greece’s economy. The magazine suggests that this can be achieved by partial privatization. 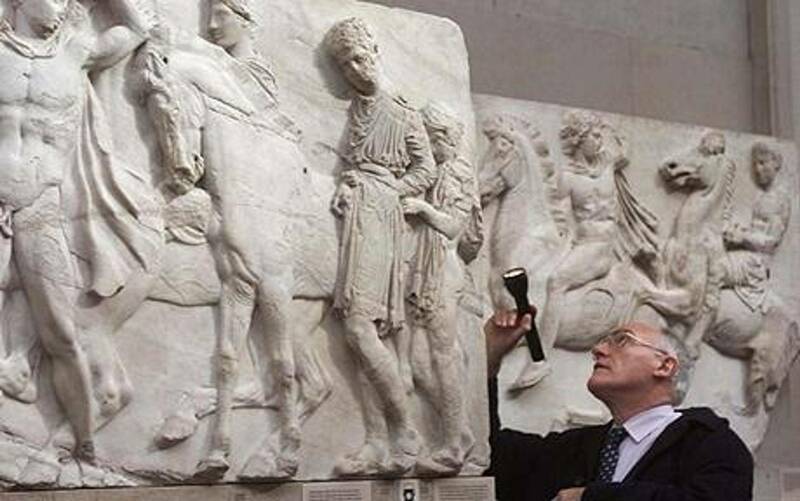 In other words, private security companies must take over the surveillance of those antiquities., The magazine hosts, though, the statements of the Greek Minister of Culture, Panos Panagiotopoulos, on the issue. Greek Minister Panos Panagiotopoulos kindly asked UNESCO Intergovernmental Committee for Promoting the Return of Cultural Property to its Countries of Origin or its Restitution in Case of Illicit Appropriation to help During the meeting, Panos Panagiotopoulos expressed his hope that UNESCO would help start a discussion between Greece and the United Kingdom with regards to the matter of reunification of the Parthenon sculptures. 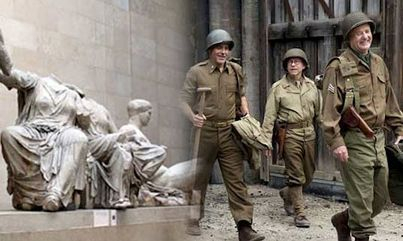 It would be his hope, he had said, in Novemebr 2013, that this effort will be facilitated by the UNESCO Intergovernmental Committee for Promoting the Return of Cultural Property to its Countries of Origin or its Restitution in Case of Illicit Appropriation. 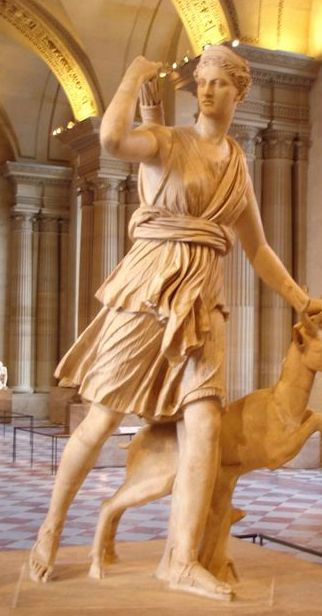 Most of what we think of as characteristically Greek in architecture, sculpture, mythology, lyric poetry, tragedy, and comedy owned its origins and, especially in the Classical period, its development to the religious institutions and practices of the Greek people. 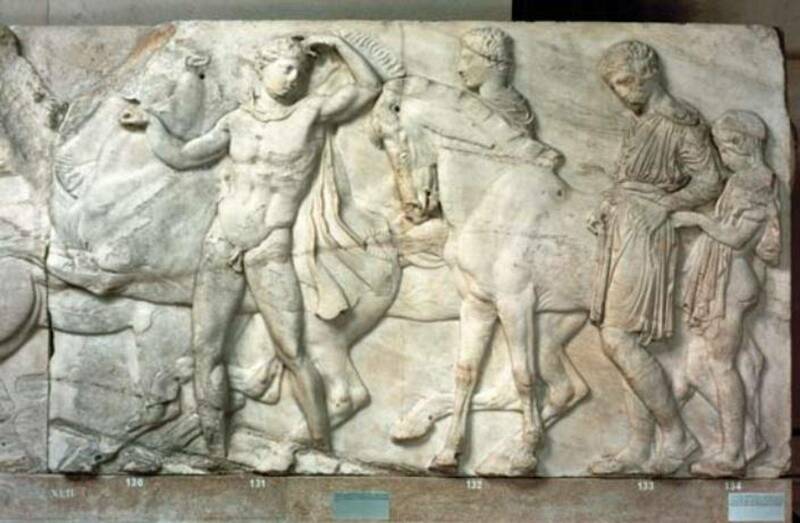 The Parthenon was the jewel of Greek religion. 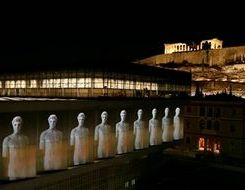 Like an ageless celestial mirror, it also reflected the power, patriotism, democracy and artistic and technical achievements of Athens, the premier Greek polis in the fifth century BCE. 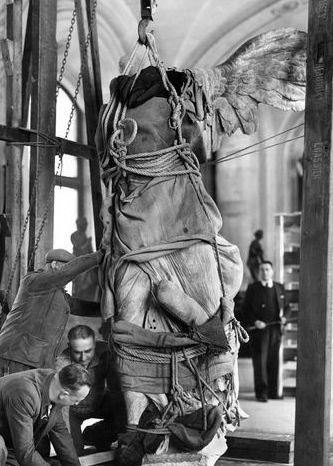 for the protection of cultural property in the event of armed conflict, originally drawn up in 1954 and amended in 1999, is an international treaty that stemmed from the destruction and appropriation of cultural objects in the second world war. “…No ancient stones are going to wake up this generation. A city without a soul, is just a mob." 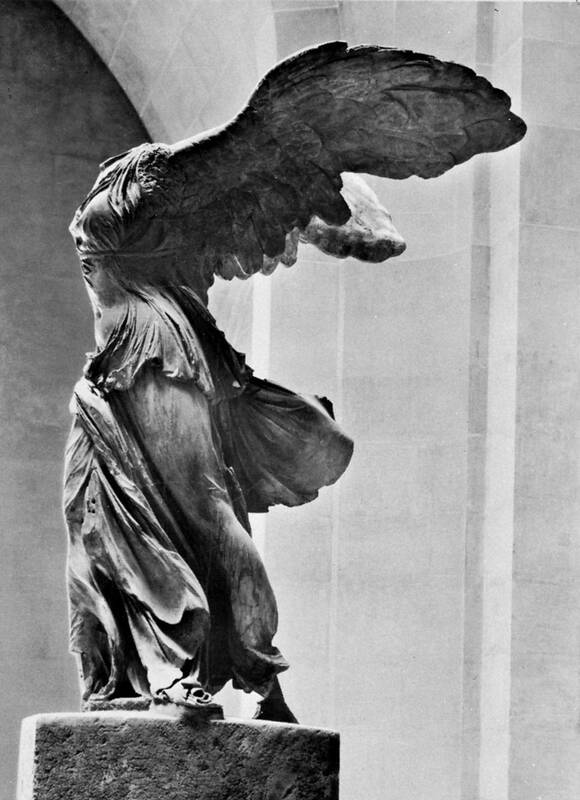 Holding our breaths, such bitter phrase never to come true, the Greeks, crave some hope through the words of the movies nowadays, which obviously say things more bravely than actually the live soul of the nation could do. As is ,the “Someone has to stand up for Greece. 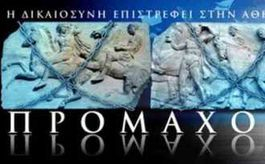 Make the case for her”, the most powerful phrase of the Promakxos movie , which tells the Elgines’, and not only, Greece’s story to the world on behalf of a desecrated soul of a nation . 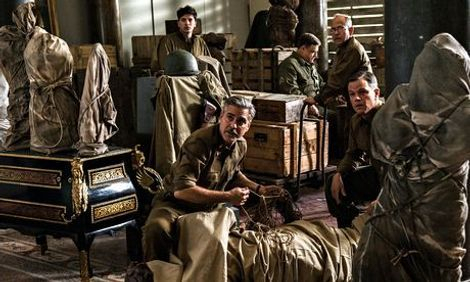 George Clooney, has bought a plane ticket to Athens, according to sources. 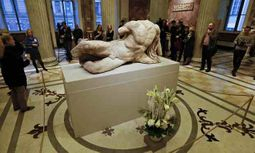 The actor, who has won the hearts of Greeks with his ardent protection of the cause relating to the return of the Parthenon Marbles to the Acropolis Museum, will arrive in Athens in the coming months. 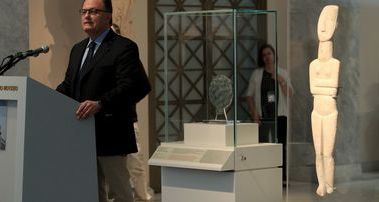 He was invited by Minister of Culture Panos Panagiotopoulos to shine, with his presence, at the opening of the new building of the Museum of Contemporary Art in Athenswrote the gr reporter in early June, 2014 . 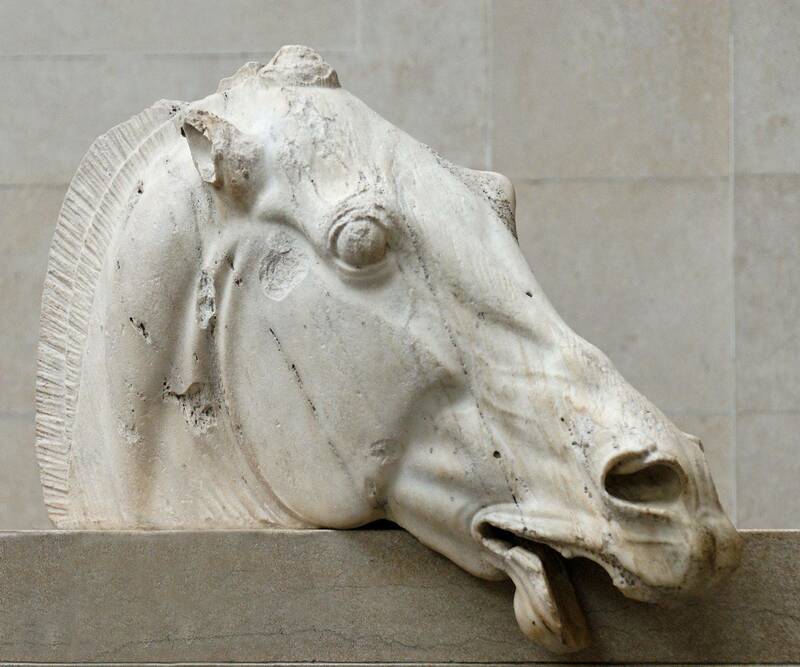 But a funny thing happens, reader, when you wander round the marvellous Acropolis Museum in Athens and note a signal absence, and an even funnier thing happens when you find yourself dining with Greeks on a rooftop restaurant beneath the Parthenon itself.Suddenly, you know the Marbles don’t belong to you. A mad impulse grips me. I will get them back for you, I want to say!..." .The internationally renowned Soprano Sonia Theodoridou together with her distinguished husband, Maestro Theodore Orphanides, have established a cultural movement known as the “Beautiful Greece”, on which the Famous Soprano has plainly commented "The Art should Help People" In order to alert the public for the return of the Parthenon marbles to its rightful place Sonias Theodoridou impressed team have taken the initiative to present a unique performance / protest. The women chore dressed as Karyatis sang in the streets of London for the repatriation of the Parthenon Marbles . The event is directed by Elda Panopoulou, and the music by Pantelis Pavlidis. The event took took place at the pavilion of Saint Sophias’ Greek Orthodox Church, located at Moscow Road, Bayswater, London, W2 4LQ on Sunday, June 8th, following the Sunday service at 1.00 p.m.
"The art should help People"
and the continuous growing list of world wide personalities together with high level officials, people of the Arts and Scolars have all embraced the idea that the Greek Marbles must be returned to their place of origin: the Parthenon. 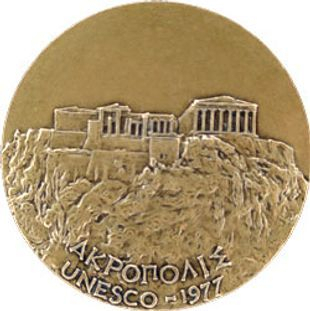 By a top diplomatic gesture , some months before the start of the Greek Presidency of the Euroepan Union, Mr Panagiotopoulos had kindly expressed his hope and Greece's expectations that UNESCO could use its persuation to the authorities of the United Kingdom as a facilitator in the matter of the Parthenon sculptures. In that regard, he referred to the mediation and conciliation roles played in 2010 in the context of the UNESCO Intergovernmental Committee for Promoting the Return of Cultural Property to its Countries of Origin or its Restitution in Case of Illicit Appropriation. 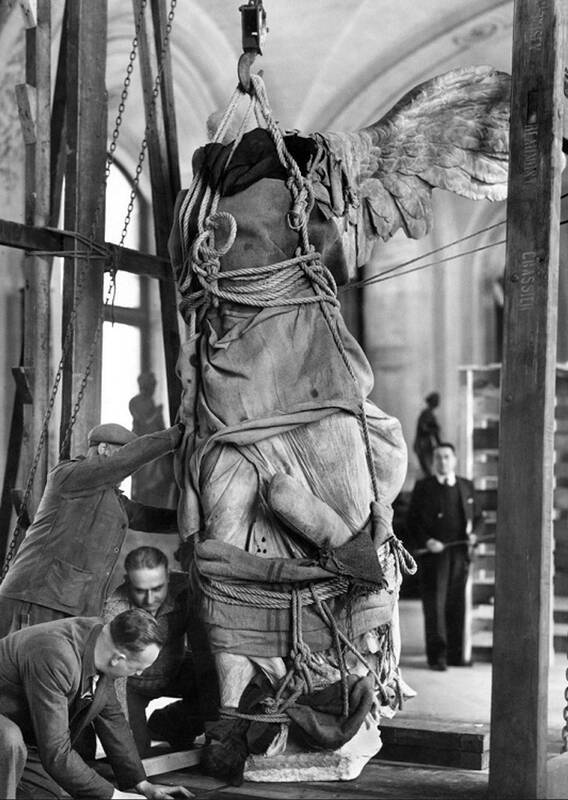 The two masterpieces had been acquired through the "dark" streets of antiquities purchased in 1975 by the State Museum of Baden (Badisches Landesmuseum) in Karlsruhe, Germany, where they remained as exhibits for 38 years. During the last three years negotiations proceeded between Greek and German authorities.